The EPA is drawing more attention and criticism than usual lately, but its history of mismanagement is nothing new. EPA failures regarding wastewater treatment, reuse and the land application of sewage sludge go back decades. For example, sewage sludge was deemed too toxic to dump in the ocean in 1972, so the EPA started pimping it as fertilizer for our food supply, gardens, parks and school grounds. Sewage sludge certainly has some beneficial nutrients for plants, including phosphorous and nitrogen. Unfortunately, the so-called biosolids also include pathogens, prions, heavy metals, pharmaceutical residues, carcinogens and other harmful ingredients. After all, sewage comes from slaughter houses, nursing homes, hospitals, dental offices, veterinarians, street runoff, factories, and beyond. It also includes all of the things that millions of homes choose to dump. The EPA never conducted a legitimate risk assessment regarding the land application of sewage sludge. It never issued official policy. It issued something known to industry insiders as the sludge rule back in the 1990s. It’s the government equivalent of a wink-wink. The EPA stood behind the sludge rule and allowed each state to develop random regulations and practices on sewage discharges. Places such as Milwaukee, Wisconsin started pimping its sewage sludge as fertilizer long ago. In Milwaukee, they branded the toxins Milorganite, which is registered for sale in all 50 states. Farmers are eating the stuff up. So do livestock, crops, gardeners and our wildlife. It’s running off into streams, rivers, lakes and oceans. Tornadoes carry it into the sky and into homes, offices and schools. The treated wastewater is discharged to Lake Michigan, where Chicago and other municipalities tap drinking water. Since the EPA’s infamous sludge rule darkened our world, we now know about a deadly form of protein known as a prion. Prions are in the bodily fluids of victims, including blood, saliva, mucus, urine, feces, etc.—everything that’s destined for a wastewater treatment plant and a farmer’s field (or a soccer field). Prions aren’t alive, so they can’t be killed. Wastewater treatment does little more than separate the stuff that floats from the stuff that doesn’t float. What’s left is pumped right back into your world. Including wastewater that’s being touted as drinking water (per the next section, look for the word “prion” in the risk assessments). 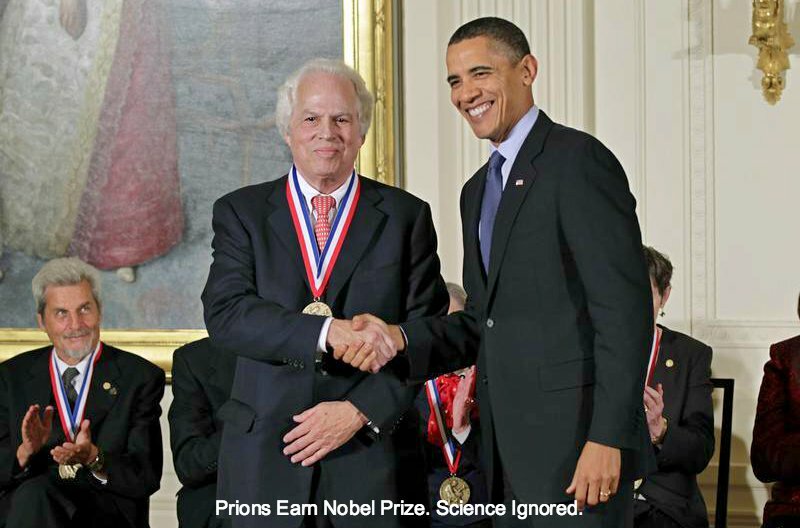 Dr. Stanley Prusiner earned the Nobel Prize in physiology in 1998 for his study of prions and prion disease. Unfortunately, government and industry are ignoring the ramifications of his science. 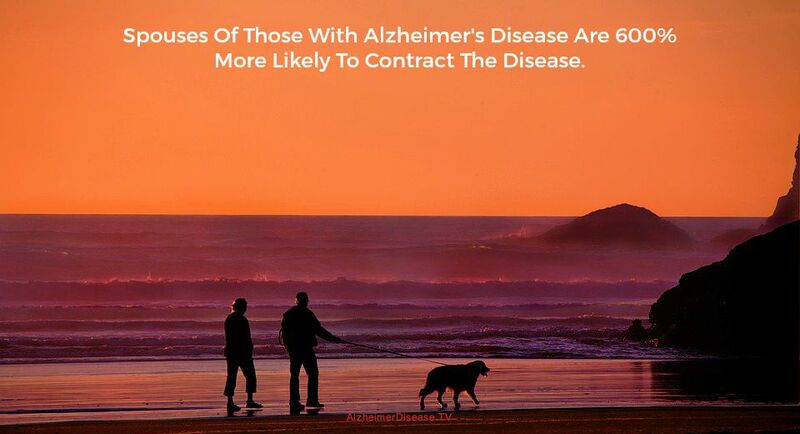 As such, neurodegenerative disease is now the fastest-growing cause of death in the world. The autism epidemic is likely related to the same mismanagement of neurotoxins. Meanwhile, valley fever has evolved into an umbrella term for a variety of ailments spread through infectious waste in soil and air. Prion disease is prion disease, but misguided public servants are blinding us with pseudo science. We know that prions migrate, mutate, multiply and kill with unparalleled efficiency. Yet, we are being told that various threats are unproven. We are being told that prions deplete themselves. We are being told that there is no connection between the various forms of prion diseases among humans and other mammals, including Alzheimer’s disease, Parkinson’s disease, Creutzfeldt-Jakob disease, chronic wasting disease, and mad cow disease. We are told that autism is caused by vaccines, not food and water contamination. We are being told that infectious waste is fertilizer. It’s time to read between the lines and think for ourselves, while we can still think at all. The wastewater treatment plant in Milwaukee, for example, has been serving people with prion disease for decades. It’s called Milorganite. Wastewater treatment plants around the world are prion collectors, incubators and distributors. As more and more people get neurodegenerative disease, the deadlier the waste stream becomes. They have become weapons of mass destruction, yet no regulation exists. Highly toxic garbage in—fertilizer out. Thanks to the indiscriminate dumping of sewage sludge laden with prions from sick people, the dairy state is a now a leader in chronic wasting disease among its wildlife. Since wildlife are serving as the proverbial bird in a coal mine, we know that livestock and humans also are being poisoned. The prion pathway goes both directions–people can contract it from infected animals and animals can contract it from human infectious waste (sewage). Few, if any mammals are immune. Few corners of the earth are safe. The risk assessments for biosolids and wastewater reclamation were prepared before the world of science knew about deadly, unstoppable prions. Prions don’t deplete themselves over time. They don’t have a half-life. They migrate, mutate and multiply. Prions are being mismanaged in a criminal way on an industrial scale. Although there are several pathways for deadly prion disease to infect a herd, the greatest prion pathway is being ignored. 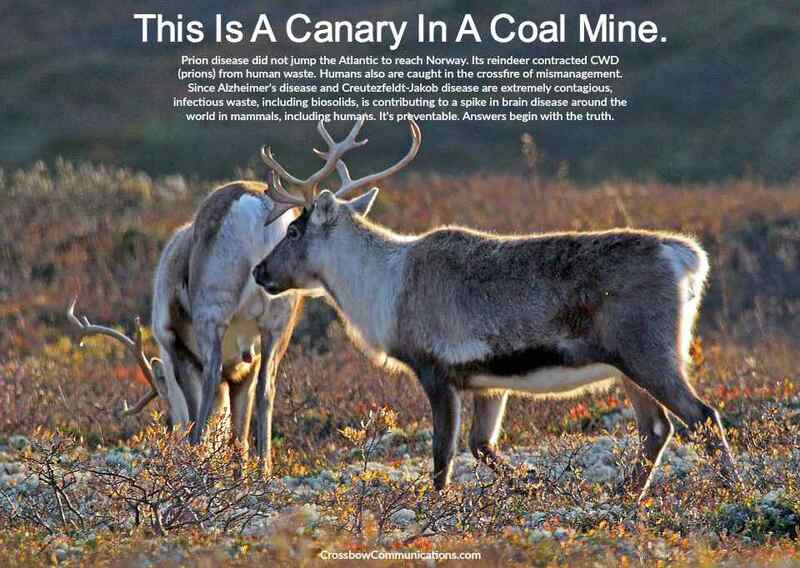 Sick deer, elk, moose and reindeer are just canaries in a proverbial coal mine. You and your family are caught in the crossfire of misinformation and mismanagement. Neurodegenerative disease is now the fastest-growing cause of death in the world. Municipalities around the world were asked to stop dumping their sewage sludge in rivers and oceans and start dumping the toxic soup onto farms, forests, parks, school grounds, gardens and golf courses. Cities also are dumping the toxins in the deserts around the world, where it bakes and blows back in the faces of the cities that are trying to get rid of the sewage. The death dust from sewage sludge alone includes infectious waste, radioactive waste, heavy metals, carcinogens, pharmaceutical residues and other threats. 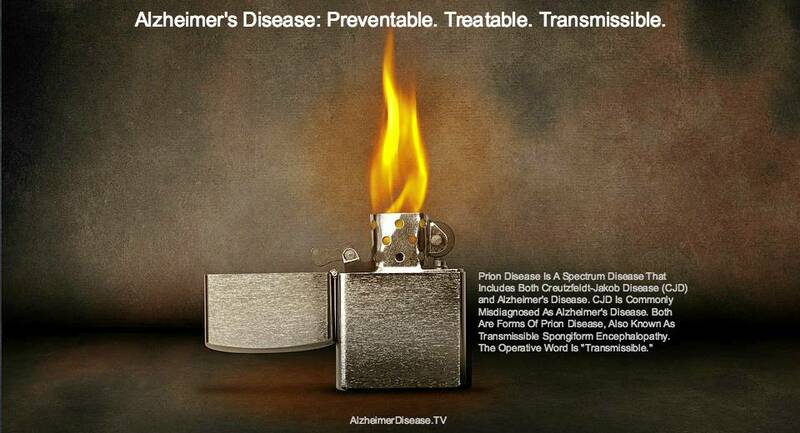 Most forms of neurodegenerative disease are prion disease. The clinical term is transmissible spongiform encephalopathy (TSE). The operative word is “transmissible.” Victims are producing and discharging infectious waste. Prions from people are the most deadly and aggressive because people are at the top of the food chain. It’s a vicious cycle. People are giving it back and forth to each other, but in different mutations. People are transmitting prion disease to animals through sewage. Animals are transmitting it to people through milk and meat. Government and industry are fanning the flames. Thanks to modern sewage disposal (biosolids) and antiquated (if not fraudulent) risk assessments, we’re witnessing a public health disaster that’s still unfolding in the form of autism, Alzheimer’s disease, west Nile virus, Zika virus, chronic wasting disease, mad cow disease, valley fever, meningitis, hepatitis, and other threats to public health. The spike in autism and Alzheimer’s disease began shortly after we started dumping toxic sewage on open lands in urban and rural areas. The spike in chronic wasting disease and mad cow disease began about the same time. It’s time to divert all sewage sludge to lined landfills to protect human health, animal health and entire watersheds. Infectious waste isn’t fertilizer. I made stew the other night. A piece of meat fell on the floor, and I picked it up and set it on paper towel, as a I needed to take out the trash. By the time I got my stew done, that raw piece of meat, with the fat attached, looked like it had been dyed. The fat was no longer white it was pink. The meat was bright red, not brown as most meat would typically look after being exposed to the air. So I researched. Dyes are used, and ok’d. They also exposed the meat to carbon monoxide which if you watched enough CSI, YOU REALIZE, THAT PEOPLE WHO ASPHIXIATE ON CARBON MONOXIDE TURN PINK. A FAMILY FRIEND OF MINE, WHO WAS GOOD FRIENDS WITH MY DAD, DIED FROM Creutzfeldt-JakobS DISEASE, LAST YEAR. His daughter was a good friend, I FEEL LIKE A TERRIBLE PERSON FOR NOT BEING THERE FOR HER AND HIM, THEIR WHOLE FAMILY. I HAVE BEEN IN A RABBIT HOLE THAT HAS TURNED INTO QUICK SAND, WE KNOW IT AS IT “TRUMP” and yet deregulation is something corporations could do themselves. I got some bacon that I made tonight, it was 70% fat. I am alarmed. I am scared, what do we do?! WHY IS THERE NOT ALARM BELLS GOING OFF? Why are we not making connections with PRIONS?! Industry and deregulation? !